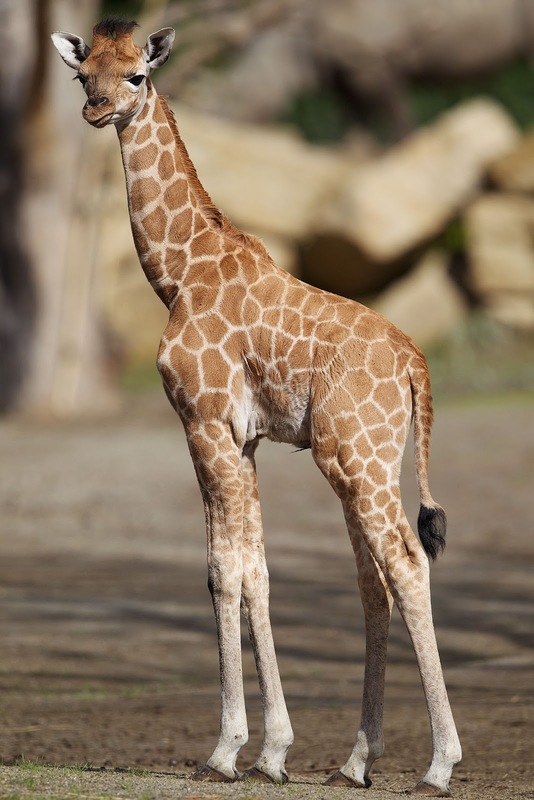 Dublin Zoo is celebrating the birth of a female Rothschild giraffe, which was born on June 27th. The calf stands tall at six foot and takes after her mother Maeve with her light tan coat. This is Maeve’s second calf at Dublin Zoo as she gave birth to Arria nearly two years ago. The giraffe calf made her first appearance in the African Savanna just three days after she was born. She joins a herd of ten giraffes of which six are pure Rothschild giraffes, including her sister Arria. Name suggestions will be accepted can be submitted through Facebook www.facebook.com/dublinzoo and the in Learning & Discovery Centre at Dublin Zoo.